I often talk about the fact that I enjoy listening to podcasts, so you might be curious as to which shows I actually listen to. The short answer is that I listen to about a dozen shows or more at any given time, so this list is not a comprehensive one. What I’ve tried to do here is provide you with a short list of shows I personally enjoy listening to. I used the following criteria to make this list: 1) the shows had to be updated regularly, and 2) they had to be value-adding. So, let’s get on with it. Here is my list. 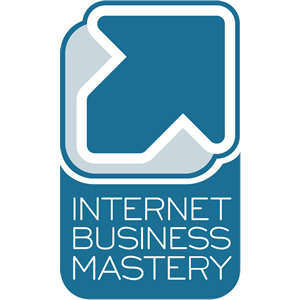 The Internet Business Mastery podcast teaches a particular method of online business. What appeals to me about this show is that they aren’t just focused on specific techniques and strategies. They also delve into mindset, psychology and personal development. I discovered this podcast when I was looking to better understand internet marketing practices. I believe it was one of the top podcasts in the category at the time, and if I’m not mistaken, it still is. 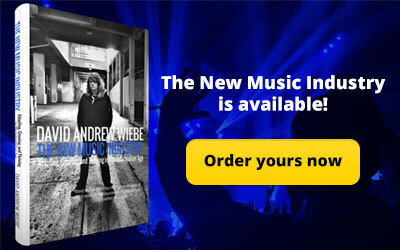 If you’re involved in business online, I would definitely recommend it. 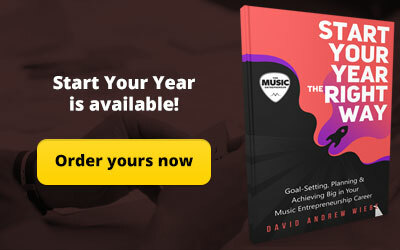 Where Internet Business Mastery is more focused on attitude and mentality, The Smart Passive Income Podcast gets into a lot more detail with regards to online strategy. Listening to this show, I felt as though I was getting the inside scoop on techniques that were typically gated behind membership sites (not that there’s anything wrong with that). 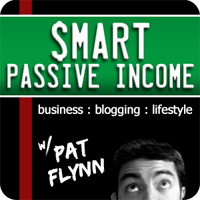 I found out about Pat Flynn and Smart Passive Income because of Internet Business Mastery and a Summer Marketing Mashup episode they did. 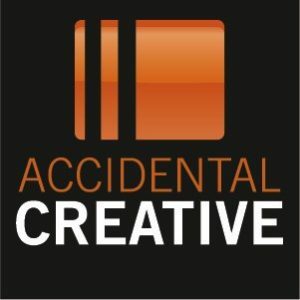 On The Accidental Creative, Todd Henry provides a much needed perspective on the create-on-demand world. 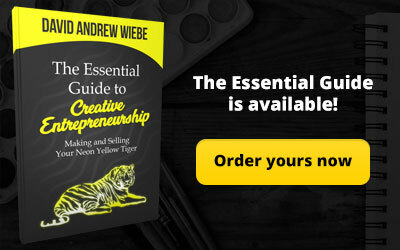 As creative professionals, we increasingly find ourselves in a time when we have to produce quality content prolifically, consistently, and on-demand. Henry explores how we can remain productive, prolific and healthy. I discovered this show when I was searching for Seth Godin interviews. There was a time when I would narrow my focus on specific individuals and listen to everything I could find on them. In the process, if I found a podcast I liked, I would subscribe to it. 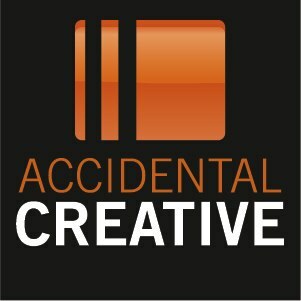 That’s how I came to know about The Accidental Creative. 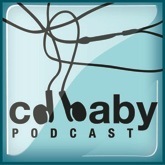 The boys at CD Baby have been doing a great job of providing up-to-date industry news and expert interviews for many years on the DIY Musician Podcast. 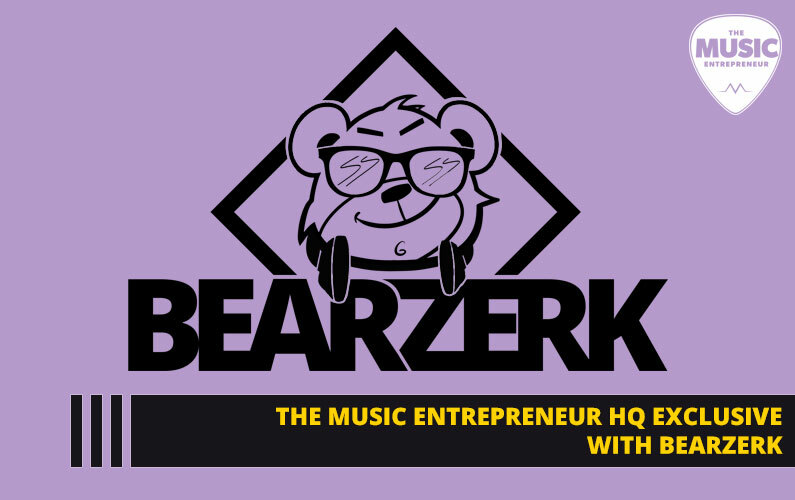 This show is for musicians who are interested in DIY and guerrilla marketing tactics and it is also for independent musicians in general. I think I found out about this show when I started using CD Baby as my online distributor. 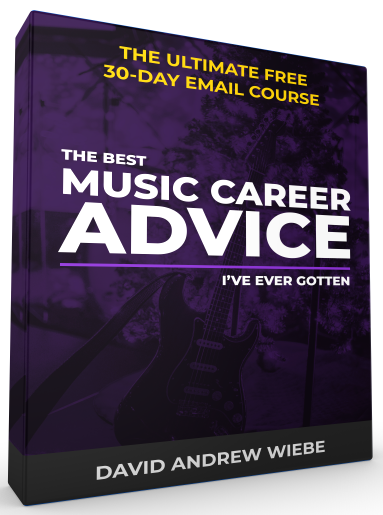 Derek Sivers was providing some great tips to musicians at the time, so I figured any show associated with this company would provide great information. 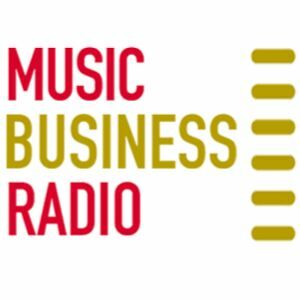 Music marketing expert David Hooper interviews a variety of musicians and industry experts on Music Business Radio, which is also broadcast on stations like Nashville’s Lightning 100. 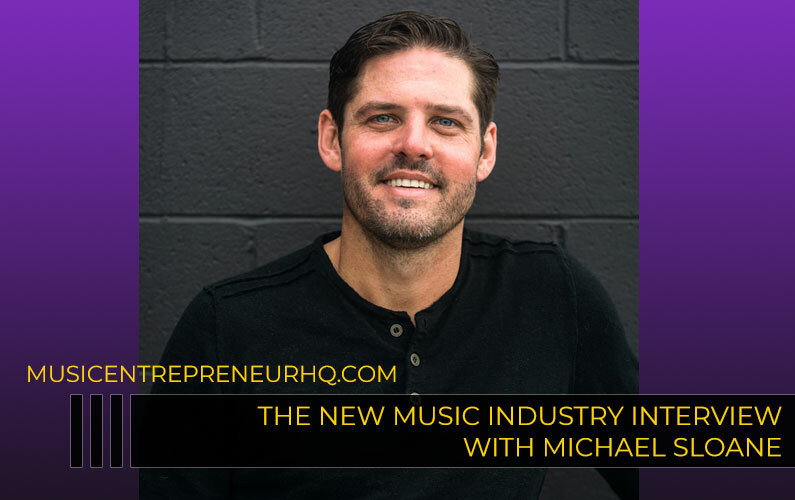 I think it’s important to listen to success stories, and that’s what this podcast offers. 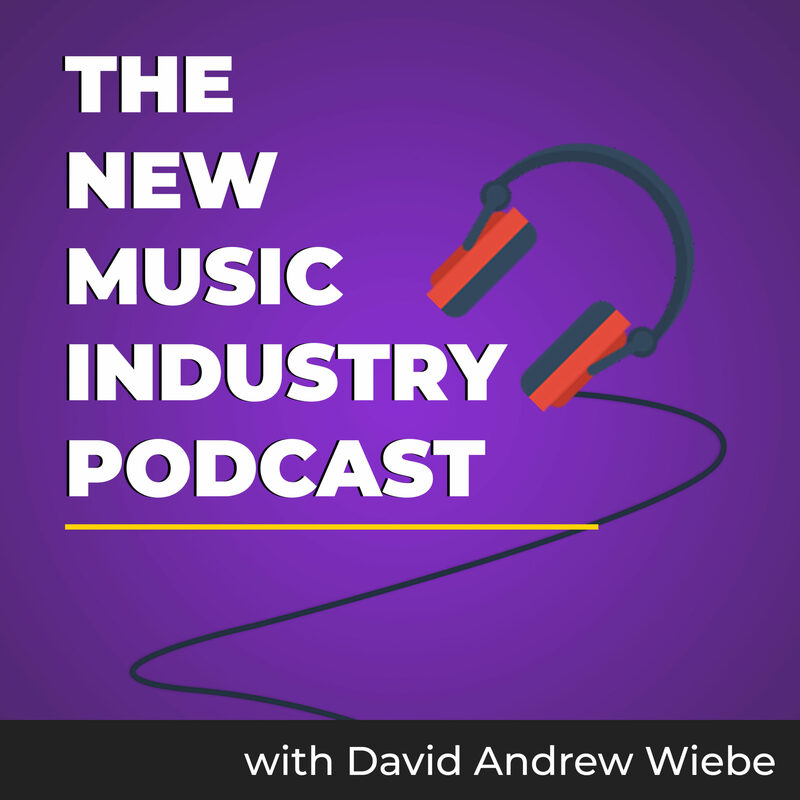 I don’t remember exactly how I came across this show, but I probably found it when I was doing a search for music marketing related podcasts. 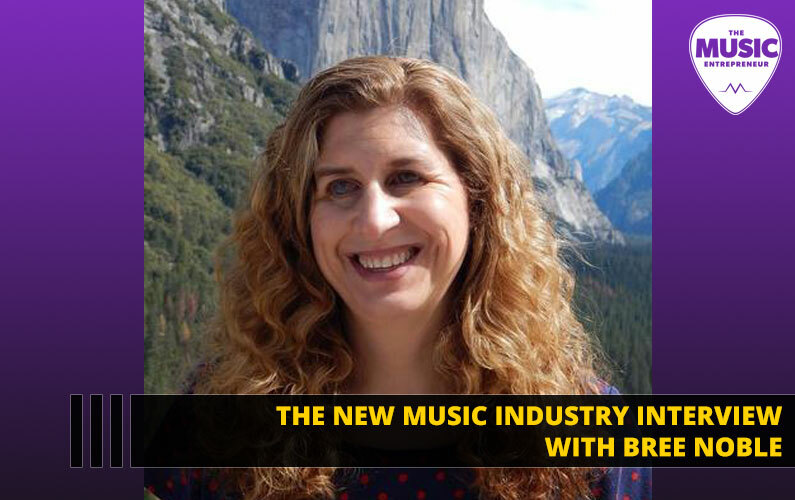 For those in the online marketing or music space (or both), it’s important to keep up-to-date with the world of social media. 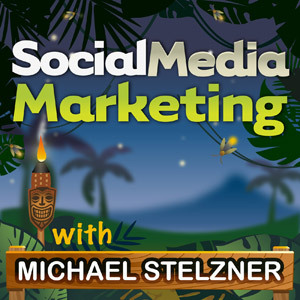 Social Media Examiner’s Michael Stelzner interviews a variety of experts on the Social Media Marketing Podcast. When I started doing more online marketing work, I wanted to learn more about using social media for marketing. I was also aware of Social Media Examiner already, so it seemed like a logical choice. As with anything, trying to apply the same strategies and techniques others have used to further your own career can be challenging. There is always the issue of your own perception biases. Some tactics can also be dated, especially in fast-changing industries like the ones mentioned here. I still believe in growing and learning. I believe in taking useful ideas and applying them to my work. 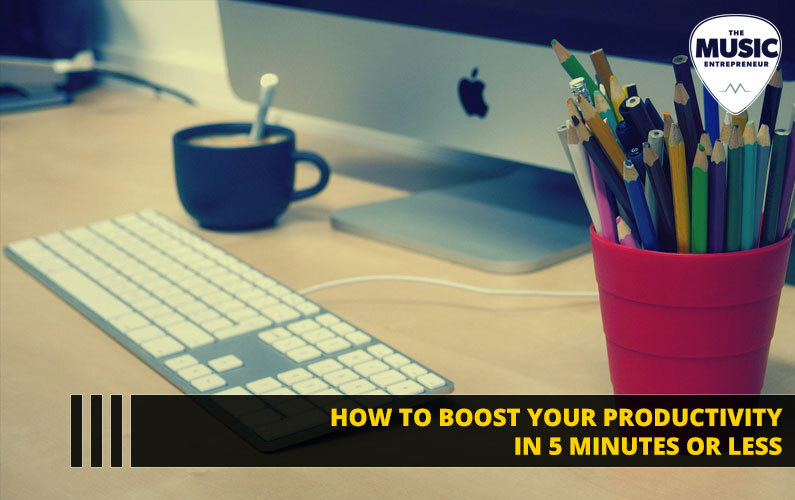 I believe in improving my processes and in becoming more productive and efficient. 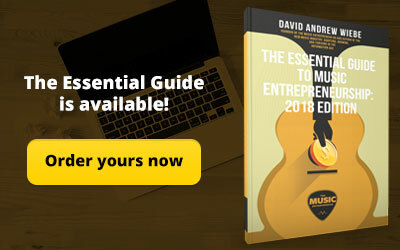 I don’t believe that music or entrepreneurship is all about trailblazing and innovation. I do believe there are times when it’s appropriate to duplicate and emulate what others have done. After all, some of the most successful people in the world are those who put their own spin on common ideas.